I felt compelled to translate the Burda after a trip to Mauritania having realized it was everywhere, on everyone’s tongue, always ready to alter the ambience, enhance the state, bring the presence of the beloved into the gathering. 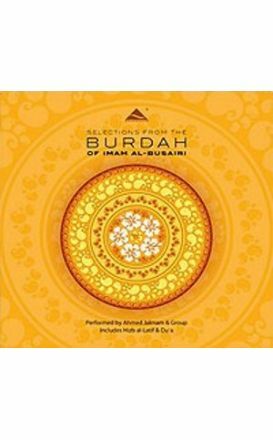 This compilation consists of an excellent selection from the Burdah with extracts from Hizb al-Latif and a collective Dua. 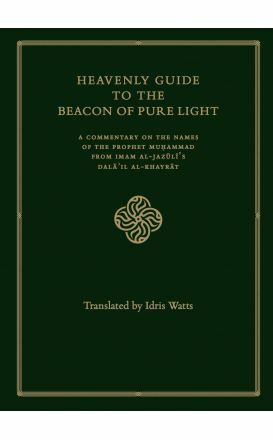 The Dalaʾil al-Khayrāt has been a source of light for the Muslim community ever since its composition in the late 9th/15th century by Imam al-Jazuli, and it is probably the most oft-recited compilation of ṣalwat in the Muslim world. 14 tracks of downloadable music. 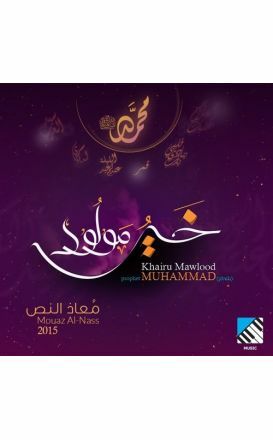 Water is a Nasheed album by the renowned singer Nader Khan. About the Prophet Muhammad (PBUH), water covers a variety of poems in a variety of languages, ranging from English to Arabic and Urdu.